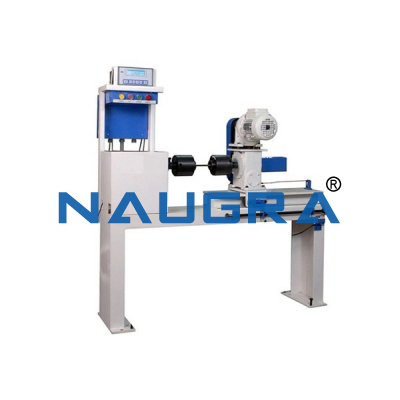 Impact Testing Machine Digital: Materials testing lab equipment : Strength of material testing lab equipment: Our offered machine is widely used to determine the anti-impact capability of metal materials under dynamic load. 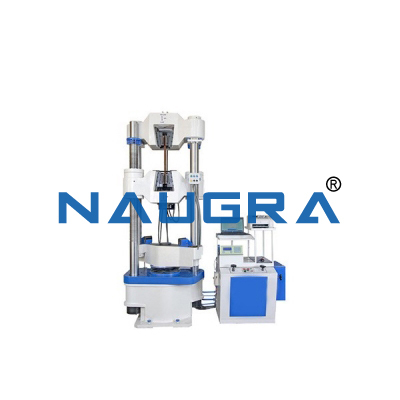 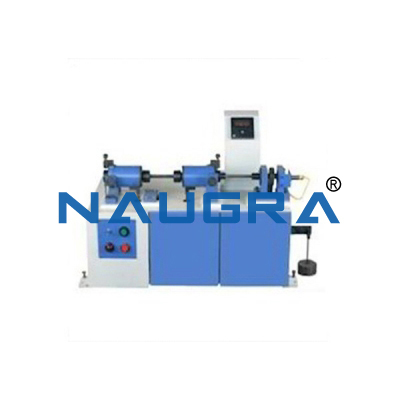 This machine is manufactured using the best quality raw material and latest technology as per the international standards. 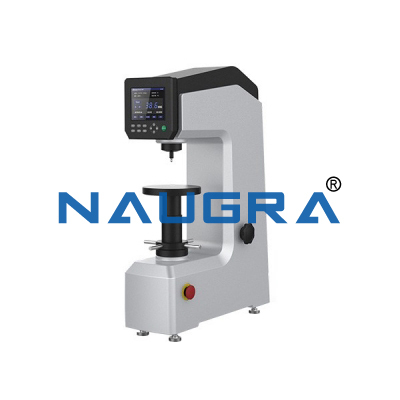 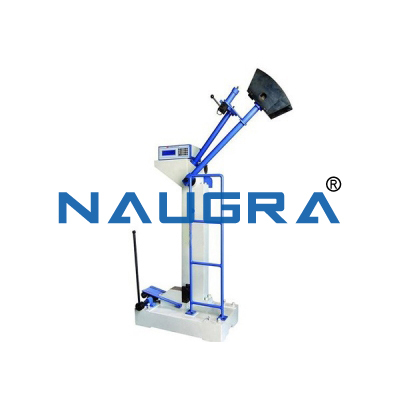 Other Related Teaching Lab Products, Scientific Instruments and Educational Equipments like Impact Testing Machine-Digital. . .